Brian and I are engaged!!! 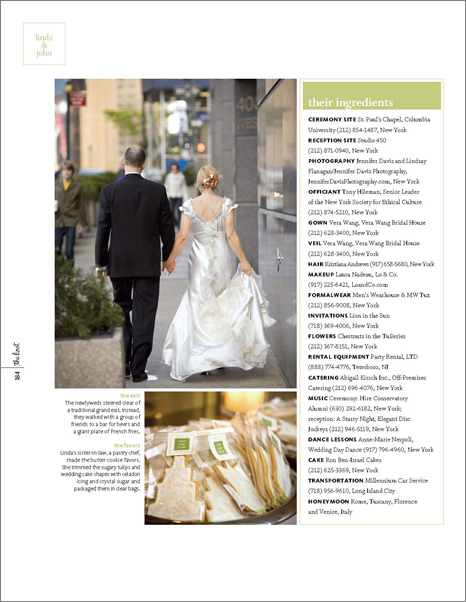 Last week I went out to Vegas to meet up with about 12,000 other wedding photographers at the WPPI convention (Wedding & Portrait Photographers International). The conference ended on Wednesday night and after the closing ceremonies my friend Julia told me we were going to The Bellagio for dinner with some other photographers. When we got to the restaurant, I was looking for the big table.. but didn't see it. We went around a corner and I saw Brian, my boyfriend who I thought was still in New York waiting at a table for two. I was in complete shock! I looked back at Julia to see her smiling and waving goodbye to me. I couldn't believe it!! We had a lovely sushi dinner (my favorite) and then Brian brought me up to the suite he had gotten for us. There was rose petals all around the room and a bottle of champagne waiting for us. He went down on one knee and gave me the most beautiful ring I have ever seen. He said, "Jen Davis, will you marry me?" and I of course said "yes!" The next day we had a bit of time to relax in Vegas before our flight so our friend Ryan Jensen took us out on a mini engagement shoot! It was quite the experience being on the other end of the camera! On the flight home Brian and I were assigned seats next to eachother.. completely by coincidence! Now the fun begins.. planning our own wedding! 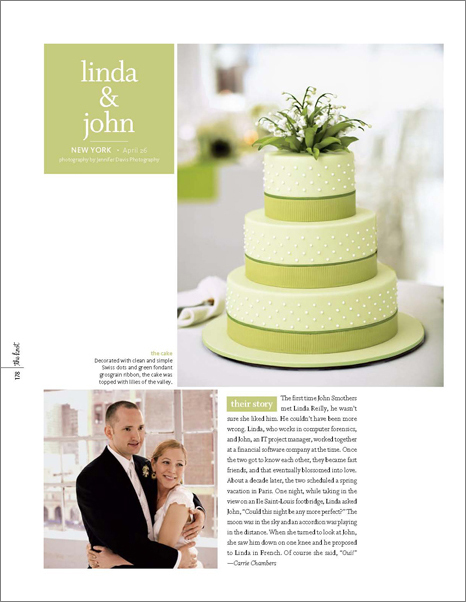 Linda & John in The Knot! 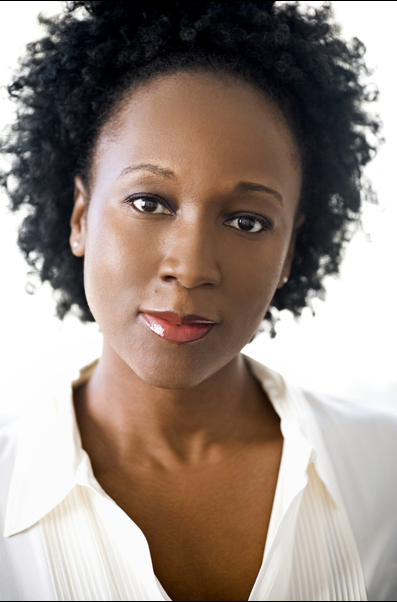 Makeup: Laura Nadeau, Lo & Co. 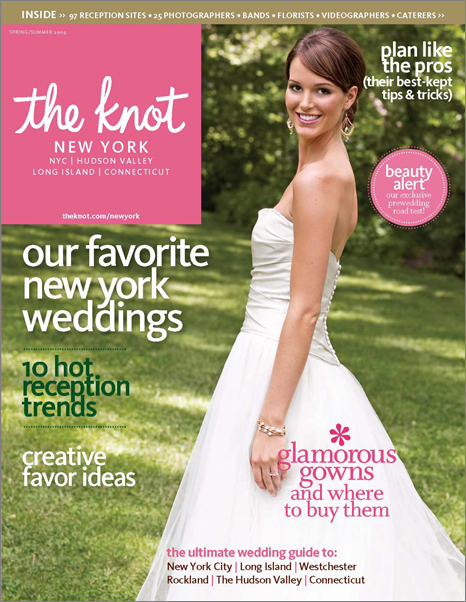 The Spring/Summer 2009 issue of the The Knot New York Metro is out! 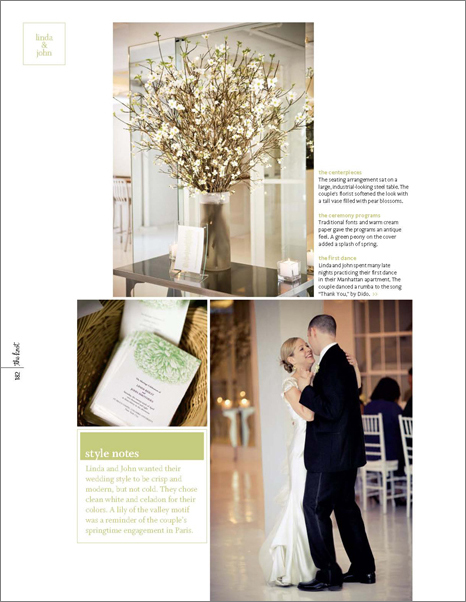 I'm so excited to have Linda & John's wedding featured! 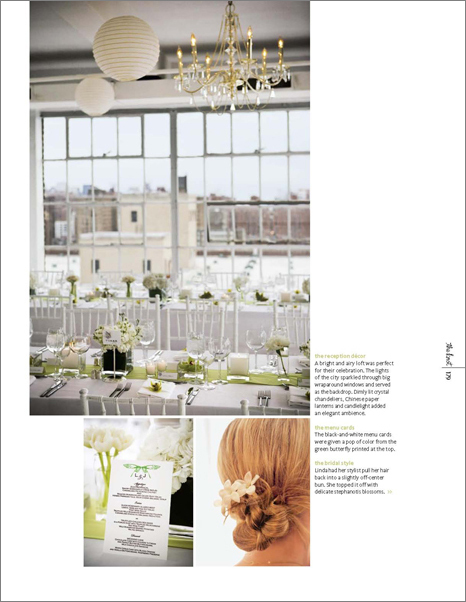 Check out the online version of the feature too. I had the chance to serve as judge for the latest ISPWP contest. 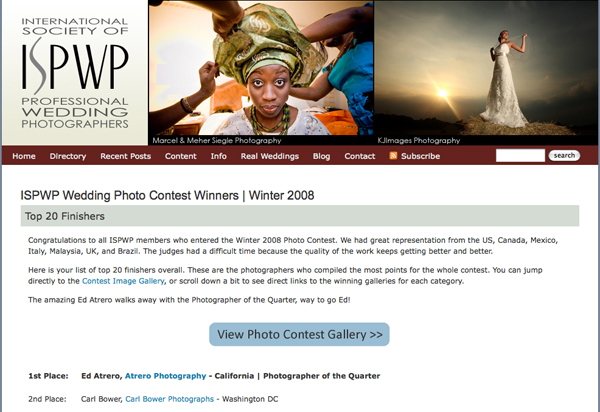 It was such a great experience being on this end of a photo contest. I had my work cut out for me.. there were so many incredible entries! Take a look at the winning images! Lots of blog love this week! 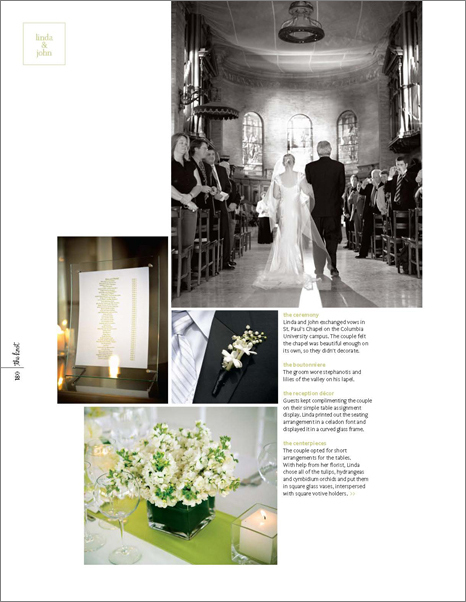 Eileen & Brendan are featured in the real weddings section of Wedding Chicks and the new blog Love Your Wedding Photographer featured one of my images from Kate & Alex's Wedding. Check them out!